This is where the eye exam comes in. The eye is the only place in the whole body where you can see the blood vessels of the body in their “natural habitat”. With a dilated eye exam, your ophthalmologist can actually visualize the blood vessels in your eyes and see if the vessels are shutting down, leaking or even bleeding. This gives your doctor an idea on the extent of the damage caused by the disease. If the ophthalmologist sees damage to blood vessels in the eyes, than we also know the same damage is happening all over the body — the kidneys, liver, brain, heart, etc. Not only that, the ophthalmologist can also determine any new changes from year to year. 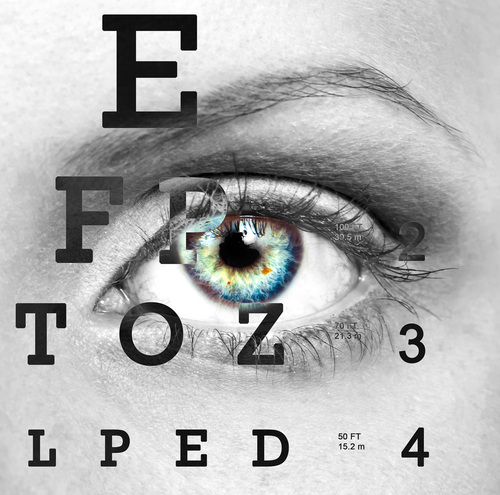 The general rule is that all individuals with diabetes should get a full dilated eye exam at least once a year. Thank you for the interesting and informative post. My mother in law has diabetes and this will be very interesting to share with her.